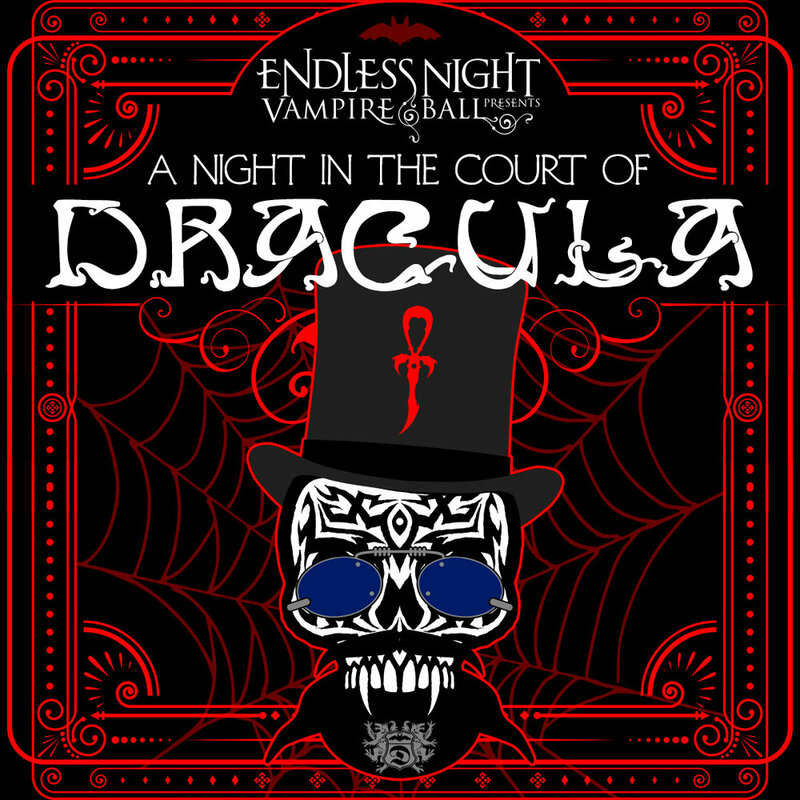 Join us for a "Night in the Court of Dracula" at the House of Blues. More details coming soon. THE STORY: The year is 2018... the Lost Boys coven in Santa Carla was destroyed by some mysterious hunters over 30 years ago. Father Sebastiaan and Fred Samedi invite the members of the Vampire World and their Black Swans to a grand masquerade ball on Anti-Valentines Day in memorandum. Timeless creatures we are as we remember the 1980s and morn the loss of our beloved David, Dwayne, Marko and Paul. As the second decade of the 21st century comes to a close will you be a vampire rockstar or mere mortal or something else? THE STORY - As the Sabretooth Clan prepares for the grandest gala of them all at the House of Blues in New Orleans they celebrate in their ancestral home of Gotham Halo with their guests and friends. A ritual Cirque du Vampyre celebrating the history of the Legacy takes place to do the annual consecration of the Gotham Halo to wish it empowerment, unity, loyalty and love. 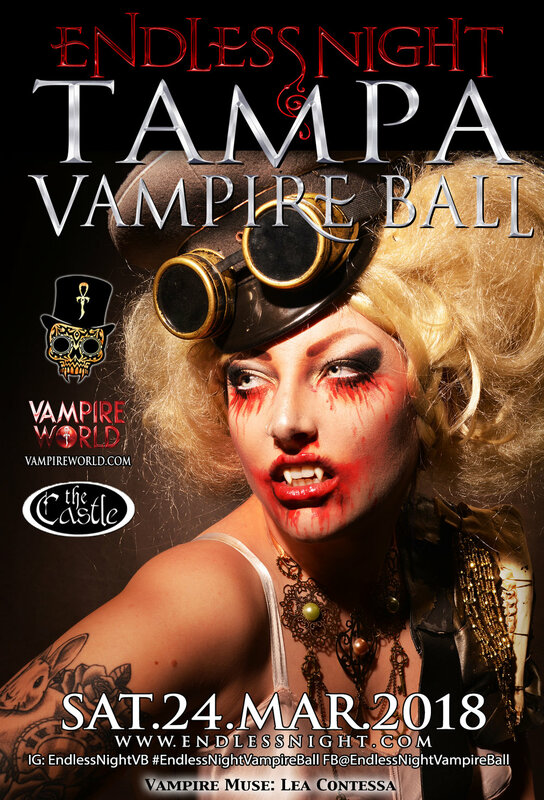 Dress Code: Wear your vampire/dark inspired party wear. Think Deco, Victorian Tea Parties, 30's noir, Modern Vamp, Lounge wear etc. 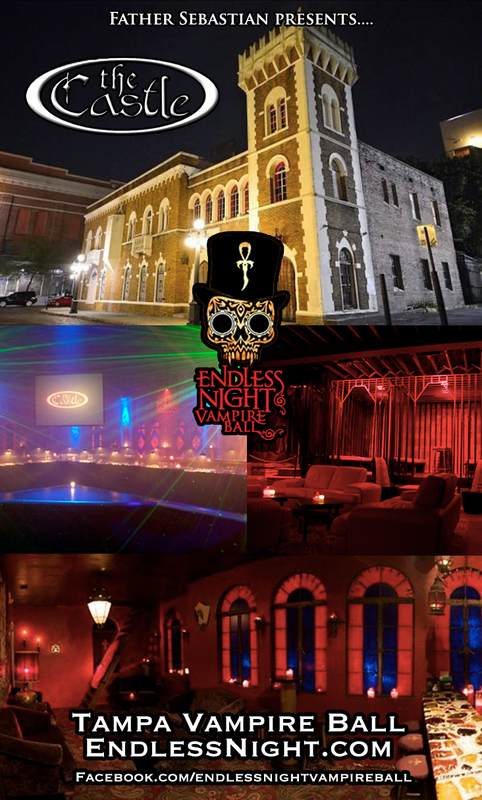 Date for the Dallas Endless Night Vampire Ball will be announced at the event. Join us for the 3rd Edition of the Los Angeles Vampire Salon at Bar Sinister.